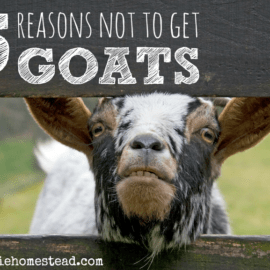 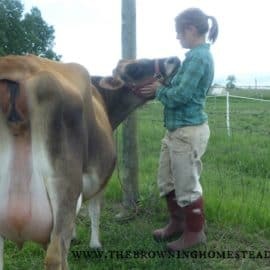 Though not without its trials, home dairying just might be one of the most romantic aspects of homesteading. 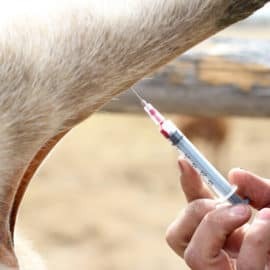 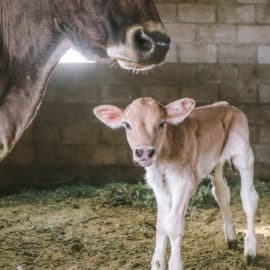 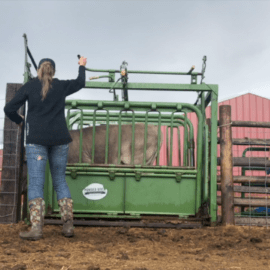 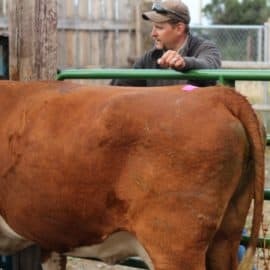 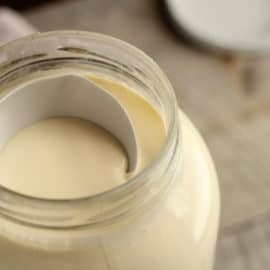 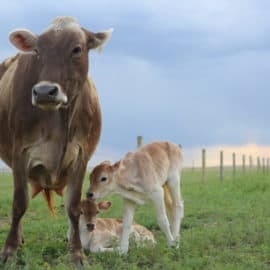 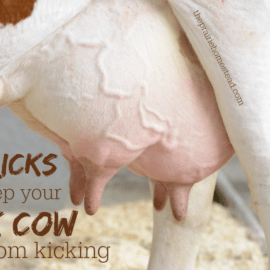 There's the connection you have with your milk cow or goat, the rhythmic action of milking itself, the satisfaction of carrying a heavy bucket of foamy milk to the house, and the delicious treats that come as a result of your hard work. 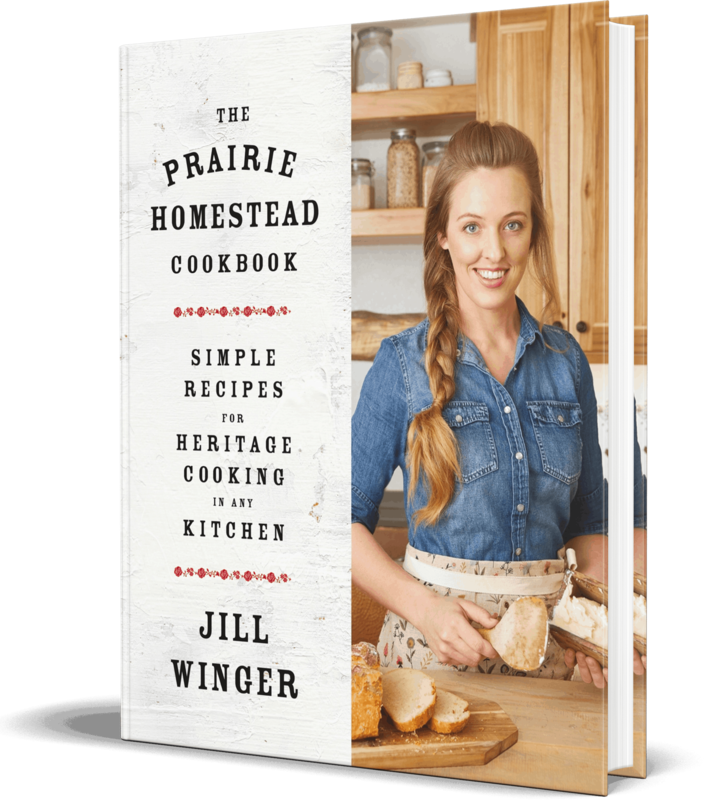 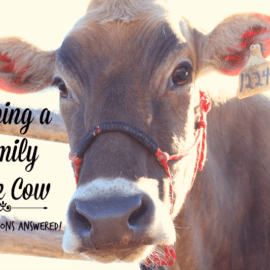 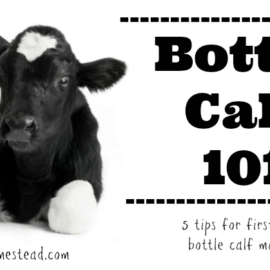 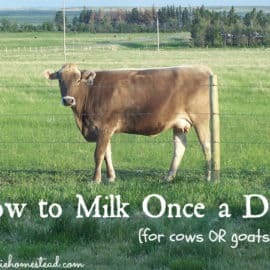 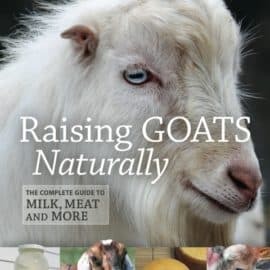 We've had dairy animals for 8+ years, and you'll find the best lessons, recipes, and tips from our journey in these pages.